Each month we focus on a different Scripture...it's just a part of what we do, it's part of the YC DNA. Throughout the month of April our spiritual focus is Matthew 11:28-30. 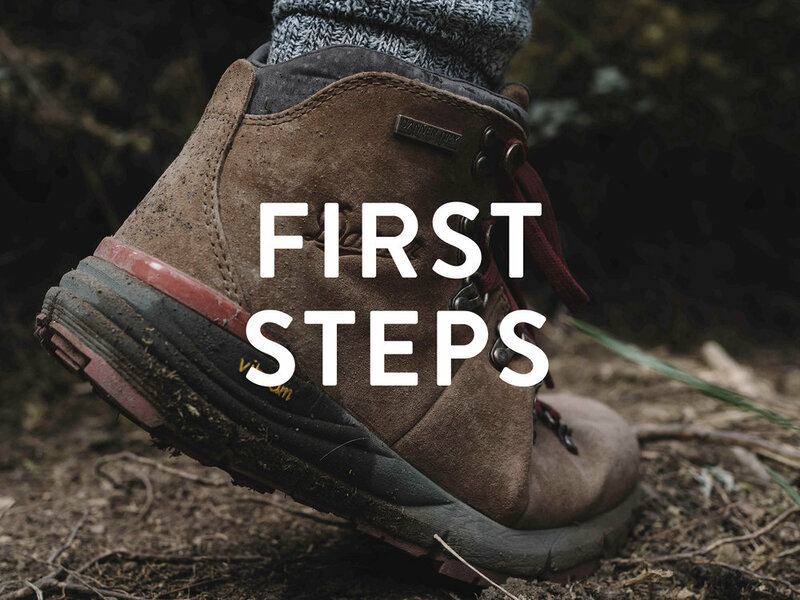 First Steps Class is a 4-week class that welcomes anyone who wants to know more of what it means to put your Faith in Christ; these are the beginning steps in walking with Him. Classes will start over on a monthly basis but anyone can jump in at anytime! Throughout this 2 day class you will learn the Core values and tools YC uses to grow in our walk with Christ. You will learn what it is like to become a true disciple using the same disciplines Christ emulated and taught. At the end of the class you will have the opportunity to become a member of Yosemite Church. If you have been looking for a way to learn more about mentoring others - this is the class for you. Our Spiritual Development team will teach you how to mentor the next generation, as well as, how to help those in your sphere of influence grow in their personal and spiritual lives. Check back with us to find out the next date for our Mentor Experience class. If you are interested in taking the next class, please fill out the registration form by clicking the “Sign Me Up” button below. The Missionary Experience class is a five-part class that helps you prepare to give an answer to anyone who asks you the reason for the hope you have in Jesus Christ. By the end of the class you will overcome common barriers and be able to share your story with others. You will be able to live out the Great Commission as an expression of your love for Christ. Check back with us to find out the next date for our Missionary Experience class. SHAPE stands for Spiritual gifts, Heart, Abilities, Personality & Experience. Discover what your spiritual gifts and personality are at our upcoming SHAPE Experience class. Check back with us to find out the next date for our S.H.A.P.E Experience class. The Lord Jesus instructed His disciples in the keeping of the sacrament of baptism, which was planned to be a blessing and assistance to them in their Christian life and ministry. Many have defined baptism as an outward sign of an inward work that the Lord has done. The meaning of inward works or experiences are conveyed to the mind only by means of outward signs, figures or symbols. Therefore, if you do not understand the meaning of baptism you will only dimly understand its inward importance. Just as the Lord's Supper, or Communion, is a constant reminder of Christ's work of redemption, so baptism is a lifelong reminder of Christ's redeeming work in the life of a believer. Baptism is administered only once to the believer in one's lifetime. Yet every time we witness another person being baptized, it is once again a reminder of our death, burial and resurrection together with Christ, by which we gained admittance into the Kingdom of God. In this class, we will discuss Jesus as our example of baptism, the importance of baptism, and its personal significance. We will also discuss practical tips on preparing for your baptism.